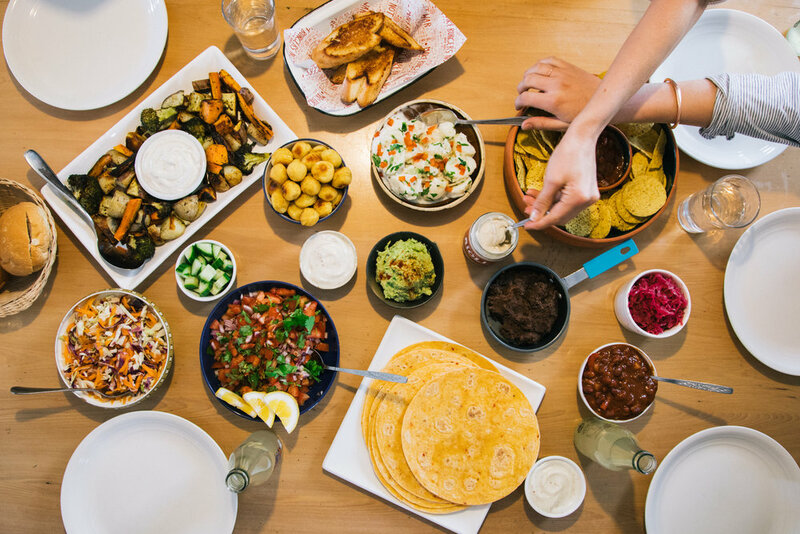 When you've made thousands of burgers and fries for the great people of New Zealand, accompanied by your own hand made aioli, you know a thing or two about what's good. We've carefully developed our legendary aioli recipe and have now put it in jars so you can get it directly into your homes and bellies! WHERE CAN I GET MY HANDS ON SOME NOW? 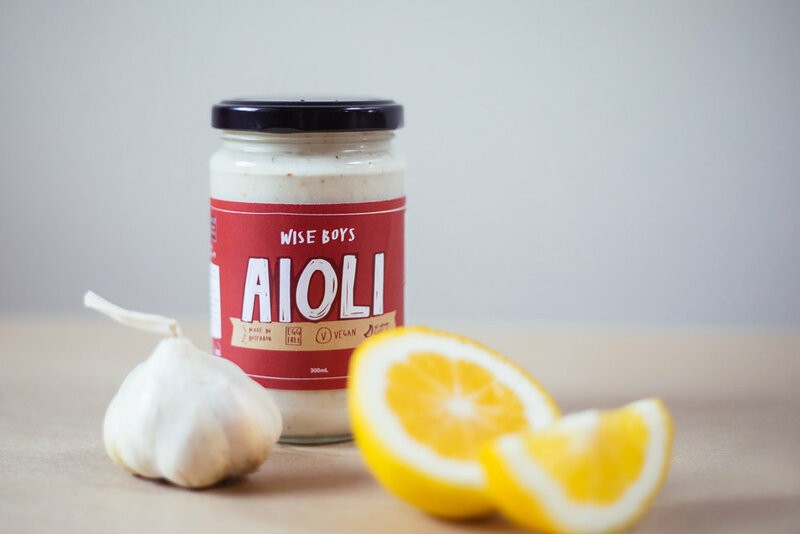 Our aioli is made using only the best ingredients including NZ grown cold-pressed sunflower oil, NZ grown garlic, NZ grown lemon juice. It’s super convenient for allergy sufferers being egg free, gluten free, soy free and vegan friendly. Not only that, but we're pretty sure it's the best, most delicious aioli out. Wise Boys are the new kids on the block, sustainably minded, and forward thinking. With their plant-based burgers packed full of delicious nutrition, Wise Boys roam the streets of Auckland in their rad little scrap-metal-and-recycled-pallet-burger-shack, bringing peace, love, and burgers to all humankind.